This is one of the best applications of its kind. Meditation can ease your awareness of life, open up a new understanding of the present moment. Every day you will receive meditative care sessions that constitute the technical basis of Mindfulness Meditation. 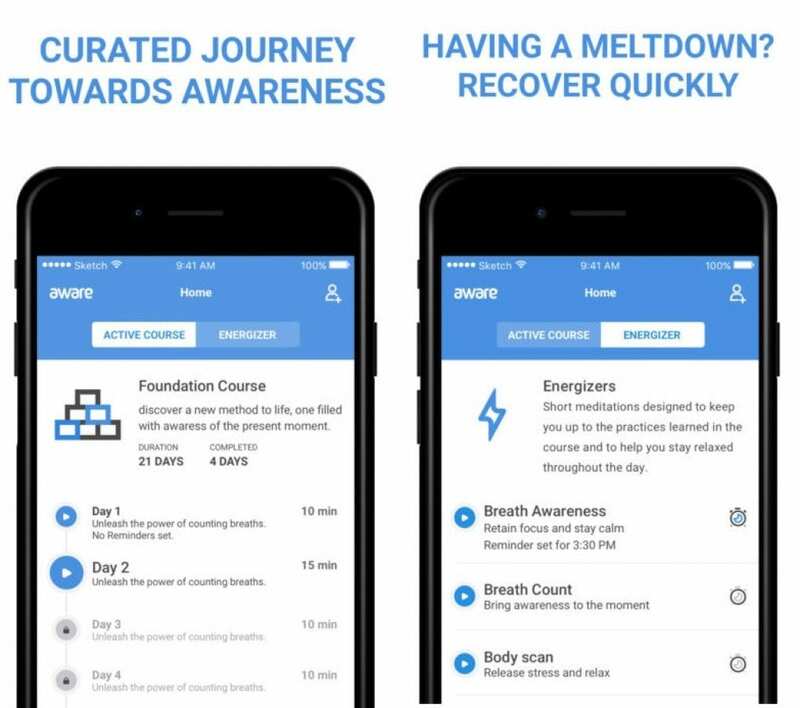 After the first week, you need to purchase a premium version of the application, which will open for you an access to various courses on stress, fatigue, depression, relationships, and much more. Choose any course depending on your inner state of mind and the way of life that you lead. Apply the acquired knowledge in the daily aspects of life. ‘Energizers’ are small meditative exercises that you can refer to at any time. Such exercises as breathing, dive management, etc. are aimed at relaxing and acquiring serenity. One week access to courses on meditation. Free 7 day access to the ‘Energizers’ exercises. Waking Up and Sleeping Meditation Singles also will be at your disposal absolutely for free. Ability to track your progress. Full access to all courses on meditation. Full access to Single Meditations. 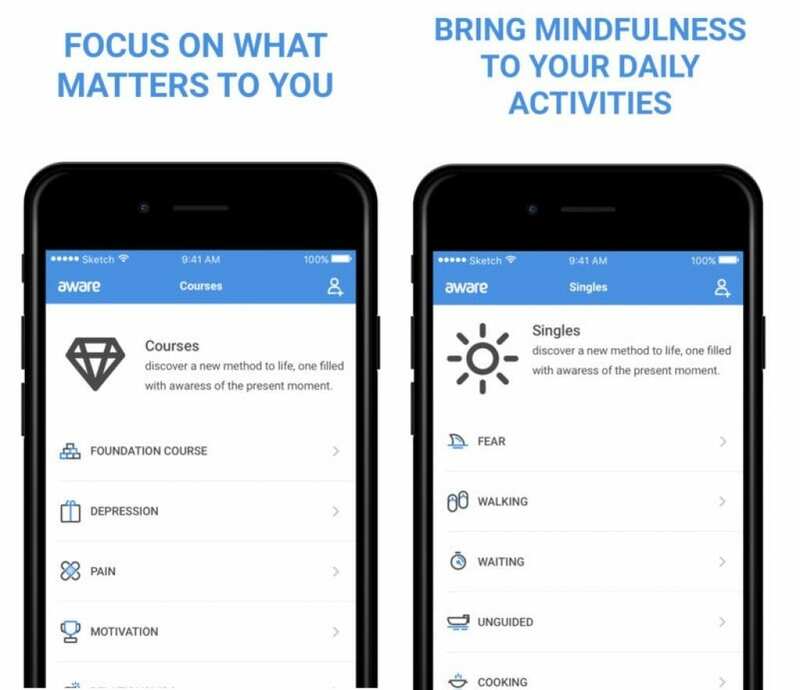 It has been scientifically proven that mindfulness meditation helps to reduce stress and depression, people who undergo such courses begin to sleep better, they become less irritable.